Dentures are not fitting properly? Dentures constantly breaking? Tooth pain? Have a chipped tooth? 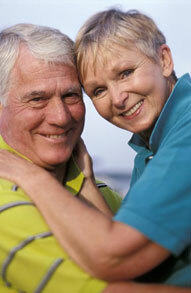 We can reapir your denture. We understand that your oral health is top priority. That's why we provide excellent service in General & Cosmetic Dentistry for everyone! Not only will we improve your smile and confidence in your appearance, but more importantly improve your overall health.